The NYPD plans to begin using Rapid DNA—a controversial technology that provides near-instantaneous test results on human genetic samples without the need for scientific supervision—as early as this year, Bronx Justice News has learned. The department is working closely with the Office of the Chief Medical Examiner to implement the plan, NYPD officials recently told a state subcommittee. It’s unclear whether Rapid DNA would eventually be used to compare genetic samples with the more than 64,000 existing DNA profiles in the ME’s database, which includes samples collected from juveniles and city residents who were never charged with nor convicted of any crime. Details of the NYPD plan, and Katranakis’ disclosures to the subcommittee, have not been previously reported. NYPD Assistant Chief Jason Wilcox, who oversees the investigative support group of the NYPD detective bureau, also addressed the subcommittee. Rapid DNA legislation was signed into law by President Donald Trump with little fanfare in 2017. It authorizes the FBI Director to “issue standards and procedures for the use of Rapid DNA instruments and resulting DNA analyses,” and will eventually allow approved law enforcement booking stations to use Rapid DNA to tap into the FBI’s massive, nationwide DNA database, known as CODIS. But the tight regulations governing access to CODIS don’t apply to local and state databases. Currently, there are no laws in place preventing New York law enforcement agencies from using Rapid DNA in conjunction with their own previously collected samples or databases. 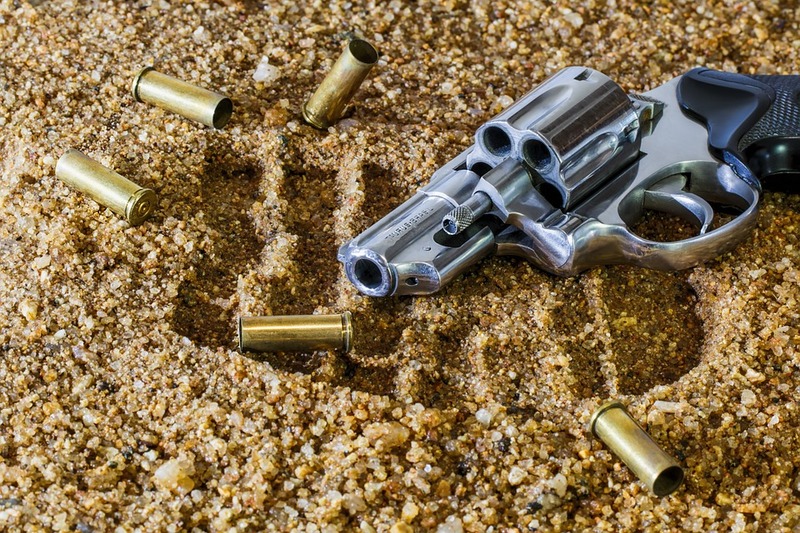 With a Rapid DNA machine, for example, the NYPD could take a DNA sample recovered from a crime scene and convert it into a digital file in about 90 minutes. That file could then be uploaded and compared with other DNA samples collected by the NYPD–or databases overseen by other agencies that might give NYPD access. It’s unclear whether Rapid DNA will have any impact on New York state’s official DNA Databank, which contains more than 682,000 profiles from people convicted of felonies and misdemeanors. Defense attorneys and civil rights groups said they were concerned about the NYPD’s planned use of Rapid DNA. “We are concerned about the NYPD’s building of a “forensic portfolio” containing DNA from New Yorkers without any apparent transparency, oversight or regulation,” Terri Rosenblatt, staff attorney with the DNA Unit of the Legal Aid Society, said in a statement to Bronx Justice News. A number of U.S. law enforcement agencies have conducted pilot programs using Rapid DNA. Some are taking DNA samples from crime suspects, crime scenes, or persons they merely deem suspicious—then uploading those profiles to local and state databases, officials have said. 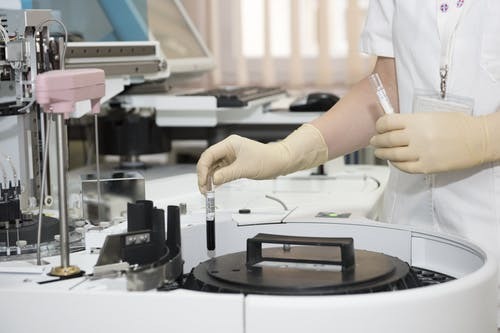 Under New York law, any person convicted of any felony or penal law misdemeanor is required to provide a DNA sample for inclusion in the state-managed database. Police and prosecutors statewide routinely access that database, hoping to get a “hit” that identifies a perpetrator through his or her genetic profile. The database has led to more than 26,000 hits since its inception, state records show. It wasn’t immediately clear which DNA collections or databases–in or outside of New York–the NYPD might use in conjunction with Rapid DNA technology. Katranakis said all testing done with the machine would be performed at NYPD labs. DNA testing has long been a controversial subject in New York, even before the arrival of Rapid DNA. 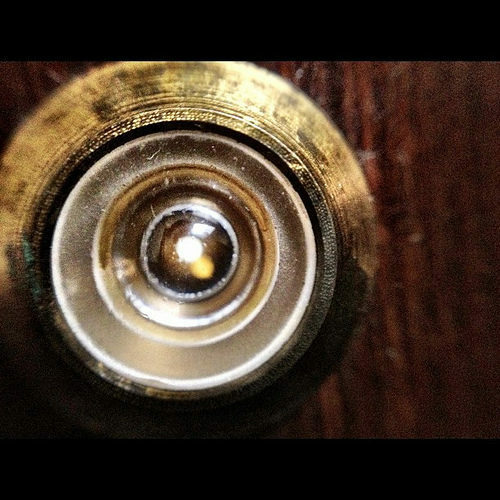 In October 2017, authorities began using the state database to conduct familial DNA searches—the same method authorities say they used to identify the Golden State Killer. The New York state legislature has never approved familial DNA testing, but the state Division of Criminal Justice Services (DCJS) said it had the authority to create a testing regime on its own, and continues to implement it. Under existing state regulations, acting DCJS Commissioner Michael C. Green is the only person with the authority to approve or deny applications from law enforcement agencies seeking familial DNA testing on state-controlled samples. The Legal Aid Society has filed a lawsuit challenging the constitutionality of the familial DNA searches, asserting that a disproportionate number of minority New Yorkers will be unfairly impacted. In contrast to the state database, the one maintained by the city medical examiner’s office is not limited to samples from people convicted of crimes. It includes profiles from juveniles as well as adults who provided voluntary samples to the NYPD, but were cleared of suspicion and neither charged with nor convicted of any crime. Samples in the city’s database often come from people of color living in low-income areas, critics say. Neither the NYPD nor the medical examiner’s immediately responded to a request for comment regarding the plan outlined by Katranakis. In his remarks to the DNA subcommittee, Katranakis said the NYPD was still gathering information from other agencies that have implemented Rapid DNA, and drafting policies and procedures governing how it will be used. The medical examiner’s office already has a Rapid DNA machine, but it’s currently being used only for body identification—not for law enforcement purposes. Rapid DNA machines are roughly the size of a printer and sell for anywhere from $30,000 and $150,000, depending on the model’s capabilities. 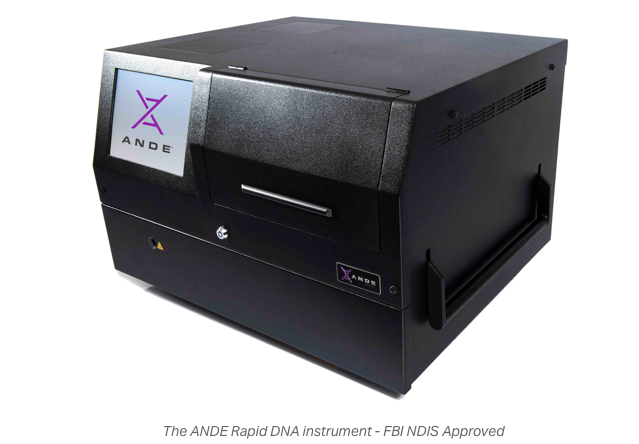 The largest companies currently manufacturing Rapid DNA machines are Thermo Fisher Scientific and ANDE. Proponents of the machine call it a “magic box,” but reviews of the technology have been mixed. While some agencies have hailed Rapid DNA as an indispensable tool, others have found it added little to their investigative capacities. There have been serious problems reported with the machines, too. In Sweden, the national forensic center halted a Rapid DNA trial earlier than expected because the machine effectively destroyed evidence in about a quarter of cases and, in one case, created an incorrect DNA profile. The DNA subcommittee to which Katranakis spoke is part of the state Commission on Forensic Science—a group that includes crime lab scientists, a judge, defense attorneys, and upstate district attorneys. The commission and subcommittee are both part of DCJS, and formulate state policies and regulations for DNA testing. At the subcommittee’s Nov. 2. meeting, several members expressed concern over the fact that there was no state policy in place governing Rapid DNA use by law enforcement. They said the policies DCJS implemented for familial DNA testing might also be applicable to Rapid DNA, and agreed to delve deeper into the issue at future meetings. At the subcommittee’s following meeting on Dec. 7, the group approved a motion requiring that law enforcement agencies wishing to use Rapid DNA offer a validation study when presenting to the subcommittee. No other requirements have been made public. Kevin Deutsch is a Staff Writer for Bronx Justice News covering Bronx Courts. An award-winning journalist, Deutsch is the author of the true crime books "Pill City" and "The Triangle." He has worked on staff at the Daily News, Miami Herald, Newsday, The Palm Beach Post, and The Riverdale Press. His work has also appeared in Newsweek, Columbia Journalism Review, The New York Times, The Village Voice, The Forward, The Independent, Huffington Post, and the New York Post, among other publications. A Bronx resident, Deutsch hosts the true crime podcast "A Dark Turn" on the Authors on the Air Global Radio Network.